With the global economy still fluctuating and no signs of it getting stable this year, there are many individuals and organizations still facing financial woes and might be compelled to declare bankruptcy sometime or later. However, the surprising fact is that bankruptcy is an issue that is not only faced by the common people or small and large companies, but also by celebrities who are said to have earned in their career in millions! The celebrities do manage to earn a fortune in a very short time, something that cannot be even dreamt by the average individual in his entire life. Despite making huge sums of money during their career in playing, acting or business, a good number of celebrities with household names are found to face financial ruin. This could perhaps be due to some consequences of wrongly taken decisions or lack of future work. Some celebrities are even said to have lost their homes because of non-payment of tax debts. Donald Trump: The current president of the United States, Donald Trump was popular for his famous hairstyle, self promotion and high profile romantic exploits. His business is said to have declared bankruptcy between 1991 & 2009 for about six times! He had inherited his father’s real estate family business. He created a fortune by developing large apartment complexes and single family homes, casinos, resorts, golf courses, media productions, luxury residences and much more. With real estate business witnessing downturn during the early 90s and mid to late 2000, he had filed for Chapter 11 Bankruptcy. 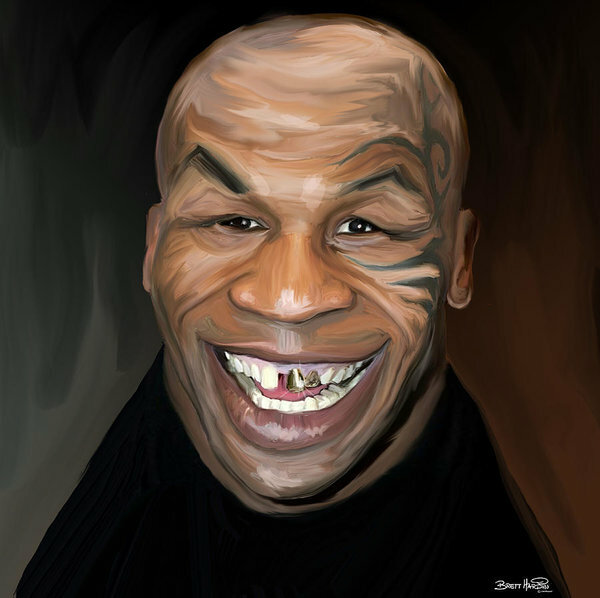 Mike Tyson: He is one of the most popular boxers who had won the admiration of both the young and the old for his fighting prowess and spirit. Nicknamed ‘Iron Mike’, he entered the frame during the early 1980s and won the WBC heavyweight championship title at an early age of 20+ to become the youngest boxer to get to this mark. He also had a remarkable record of 26 wins from 28 fights by knock-out! During the initial 18 years of his career, he earned over $400 million. But tiffs with the law and his ill fated comeback fight only made his bankrupt in 2003. Nicolas Cage: He is regarded to be Hollywood royalty and has blood relations with some of the prominent Hollywood directors and actors. He found success in acting and won several awards. He earned a fortune between 1996 & 2011, but due to lavish spending and legal troubles caused him to declare bankruptcy. The above are the top personalities who had declared bankruptcy.